Couperose is a benign vascular disorder which sometimes unfortunately intensifies, spreads and/or becomes chronic. Red blotches that appear on the nose, cheeks, forehead and chin are unsightly (ruddy appearance) but are not synonym of a bad health. 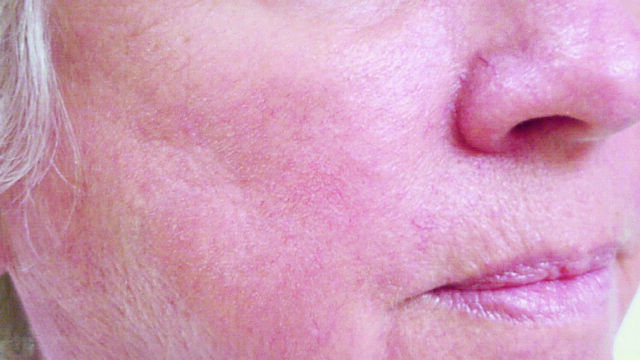 Often erroneously translated as rosacea, couperose is not the same skin disorder at all, either in its origins nor its treatment. 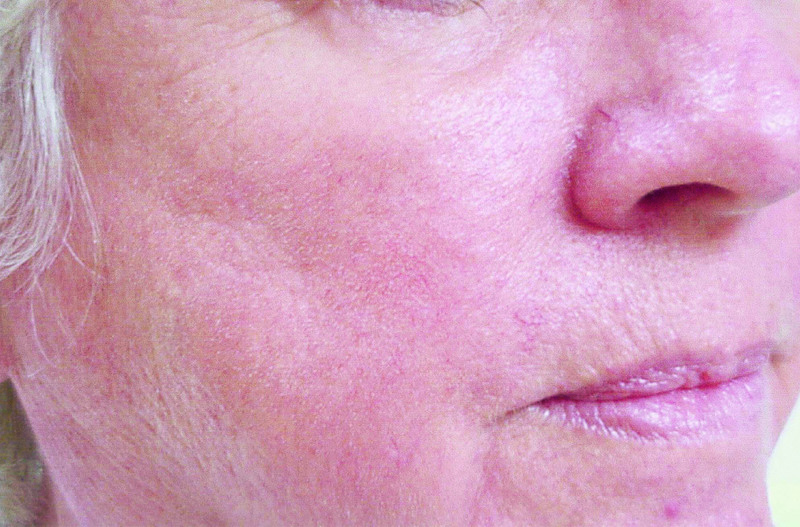 Couperose is a vascular phenomenon (increased blood flow, blood vessels swell and proliferate), often triggered by age, genetics and sun exposure. 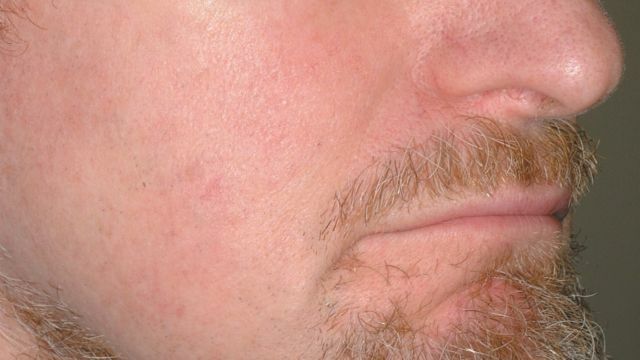 It is not a disease and cannot be helped by ointments or creams. It is not dangerous and its only defect is aesthetic. Heat, cold, alcohol, spices, hot drinks, stress, physical exertion or fever may temporarily exacerbate couperose. When couperose is chronic, it becomes embarrassing for the patient, because unfairly associated with drinking or bad health. 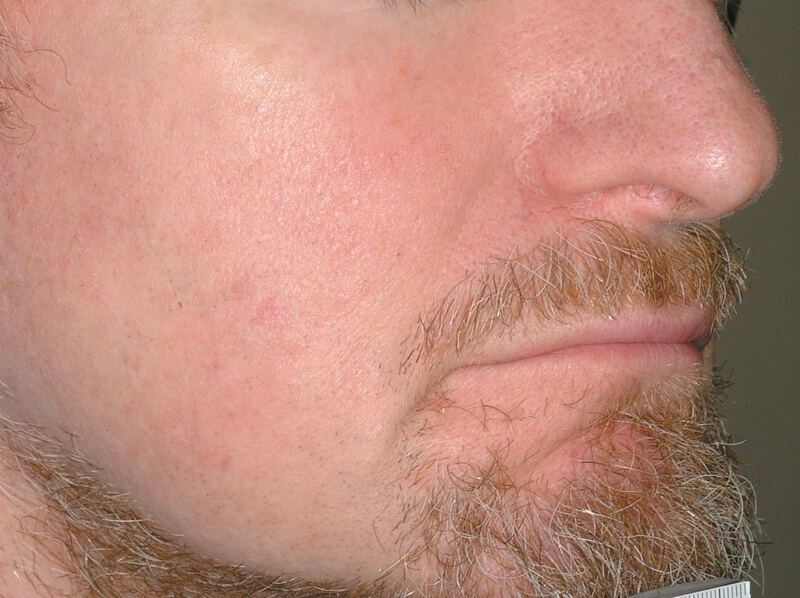 It is quite understandable to look for an aesthetic treatment to this problem. Lasers and intense pulsed lights efficiently reduce couperose. 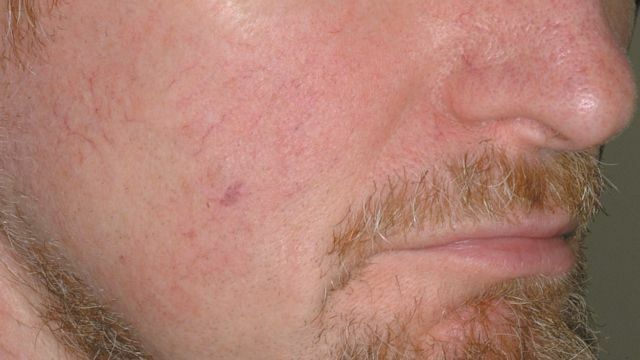 Rosacea on the other hand, is an inflammatory skin disease, associating pimples, pustules, crusts, erythema, and local vascular proliferation (angiogenesis), i.e. redness of a couperose type. The reasons for developing this disease are not clear, for instance stress seems to be a factor. 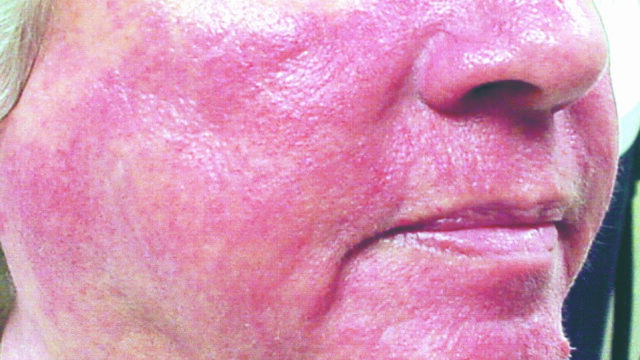 The inflammatory aspect of rosacea must be treated as a priority (dermatological treatment) before being able to intervene with lasers or pulsed lights on the erythematous aspect (couperose). 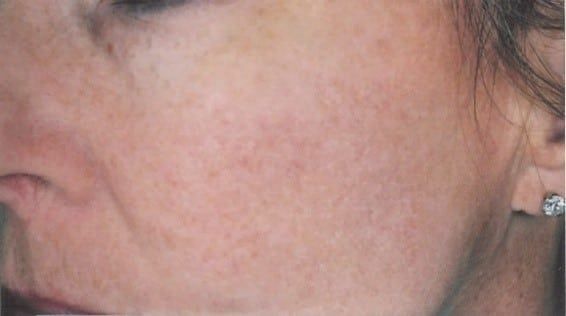 Proper skin care is especially important for skin plagued with rosacea, to avoid development to the most severe stages of the disease. 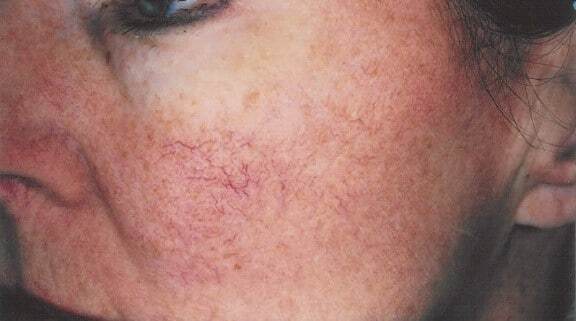 The most effective treatment to date of couperose and telangiectasias on the face (unsightly small veins on the nose, face, neck or other body part), is the Intense Pulsed Light (Lux G-PALOMAR Starlux). Settings of the Intense Pulsed Light are made so that it is guided by hemoglobin (contained in blood vessels), and its heat forces them them to shrink. 5-6 sessions are usually required to overcome a couperose (one month apart). Sun should be strictly avoided during treatment. 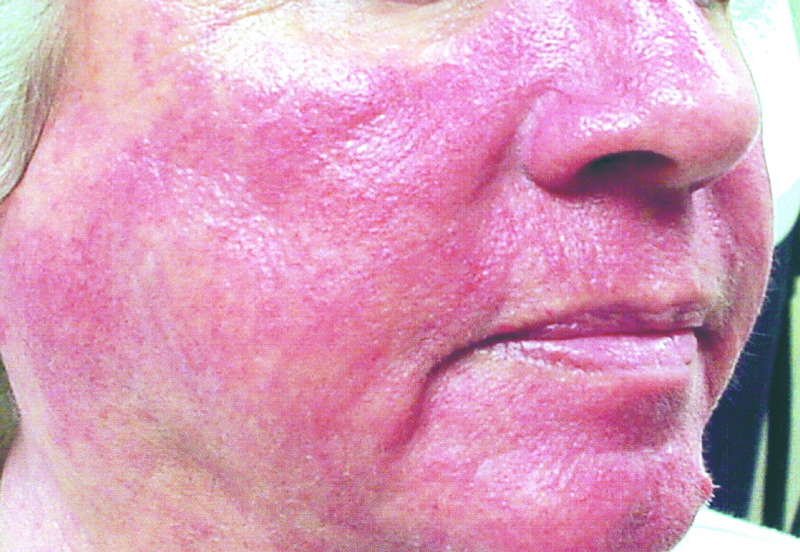 After treatment, a daily sunscreen will delay the onset of new couperose. Do you blush a lot? 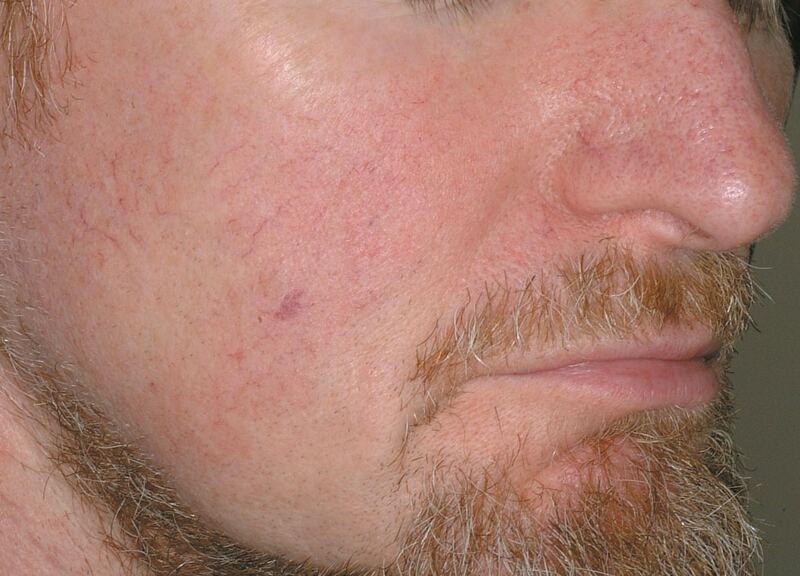 Be aware that tendency to blush shows a a predisposition to couperose ! We advise you to take good care of your skin, especially in terms of sun exposure, so as to avoid or delay this disorder as much as possible!